You see them everyday- but are you on both ends of them. If you operate a business, you just can’t afford not to be a part of the Facebook ad industry. 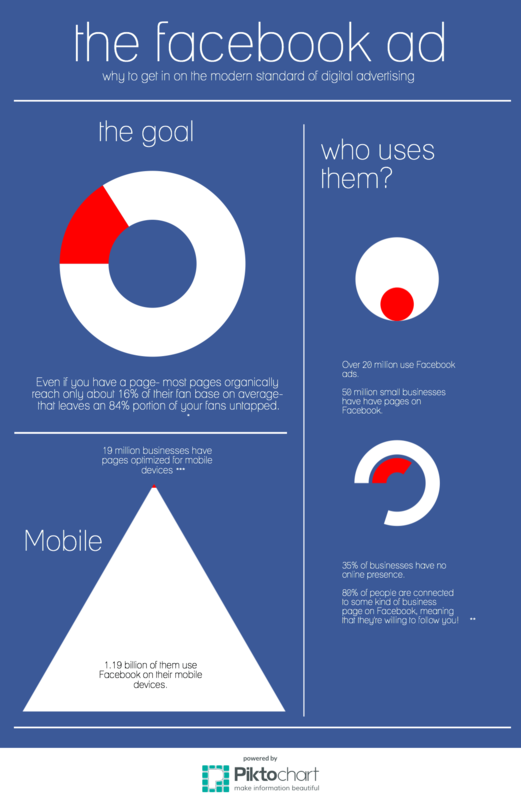 What do you think of Facebook ads? Do you click them? Do you use them yourself? Let us know on our Facebook page or in the comments below!